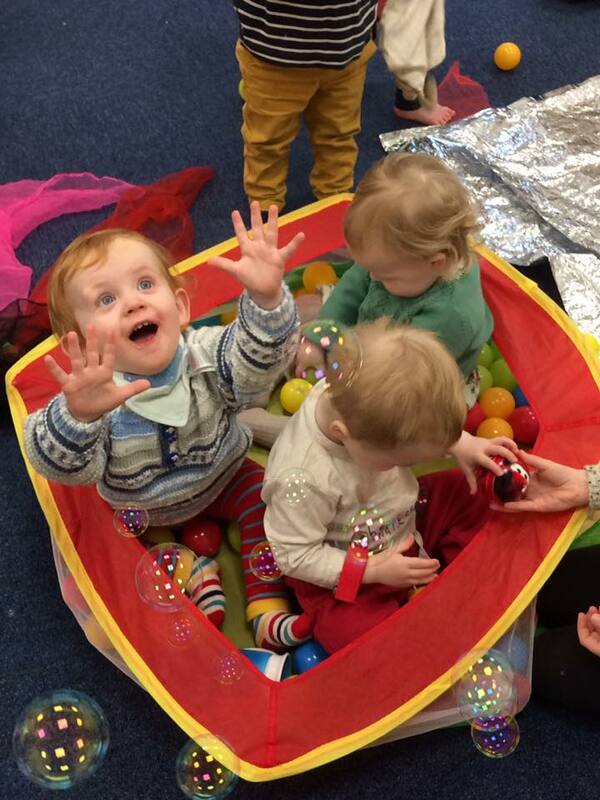 Suitable for babies aged from 4-6months through to 3 years of age. 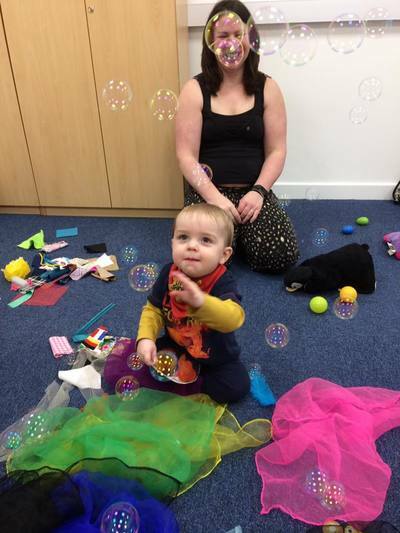 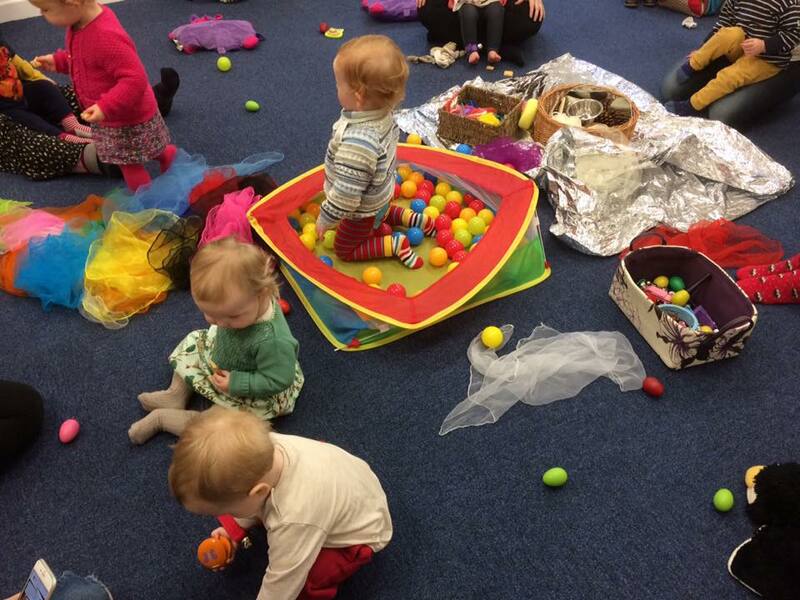 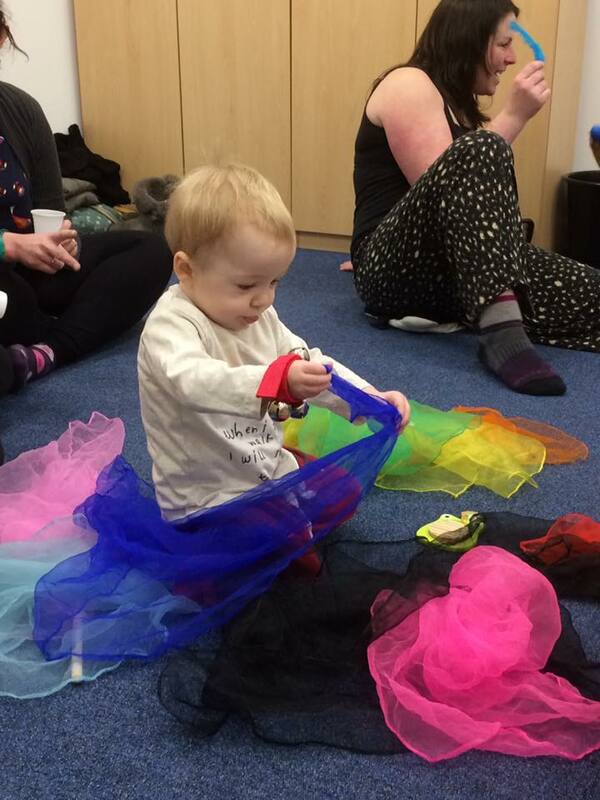 Classes are fun and friendly and are a mix of dry clothed massage, action songs, lots of singing, moving around, parachute fun and musical instruments. Each class finishes with time for little ones to explore sensory baskets/toys whilst the grown-ups enjoy a drink and a biscuit....the little ones may even get a biscuit too!